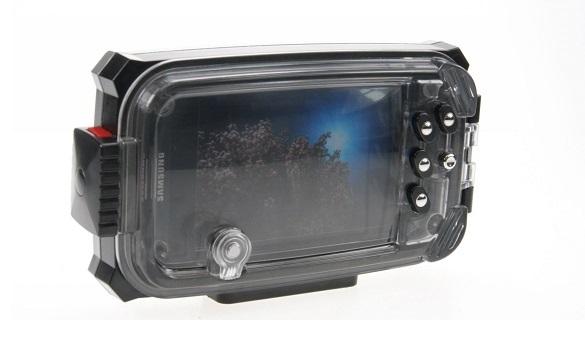 I-PIX Dive Housing for Samsung Galaxy S4. 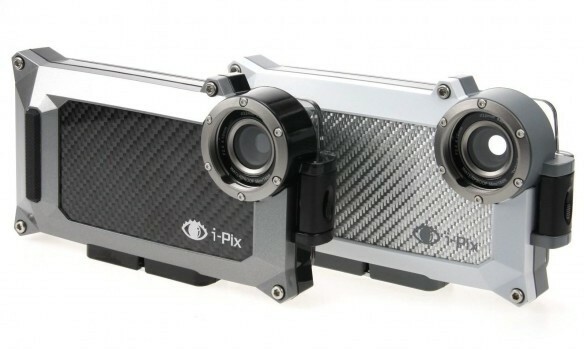 The iPix GS4 is purpose-built underwater smartphone housing for Samsung Galaxy S4. This is no basic case. 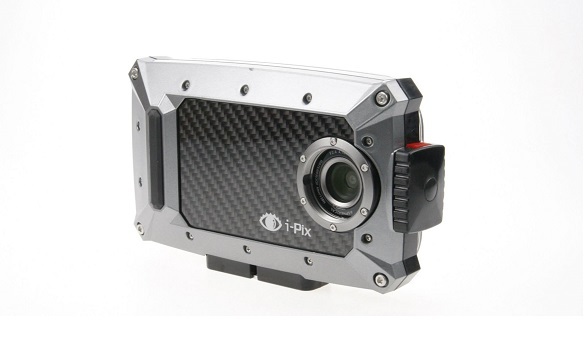 The iPix GS4 is a serious tool for anyone on, in or under the water. The iPix GS4 for the Samsung Galaxy S4 is a multi-featured housing specifically made to optimize the photo and video imaging capabilities of those who have traded their digital cameras for the simplicity of their smart phone. This housing protects your phone in up to 57 meter deep water. This isn’t your standard waterproof case; this is a waterproof enclosure for your phone! Glass lens port for optical image clarity. The Galaxy S4 is fully suspended within the housing ensuring the phone and screen are effectively shielded from wear, tear, shock and pressure.